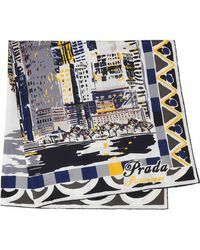 Luxury Italian fashion brand Prada was established in 1913 and has become one of the fashion world's most reliable resources for glamorous, European style looks. 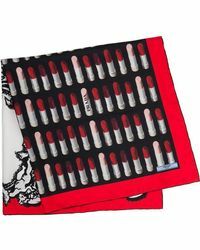 While it remains the go to for those who love old school luxe it has also engaged an entirely new generation of fashion fans by remaining ahead of the curve when it comes to setting trends. 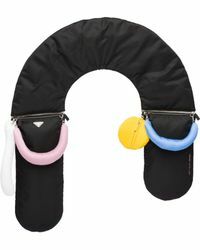 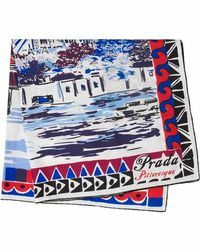 The Prada empire is expansive and includes lines from luggage to ready-to-wear. 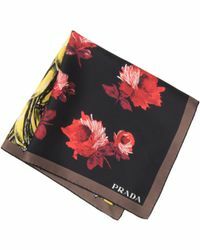 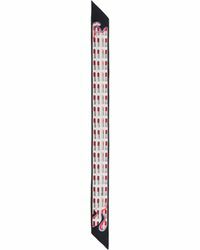 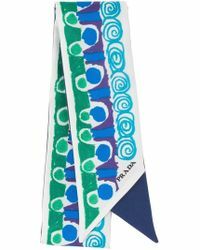 The scarves range from Prada offers a wide selection of options, from lightweight stoles in bold shades through to square silk scarves in detailed prints and summery colors.